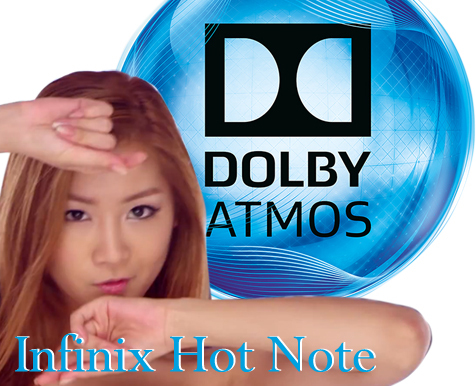 Download and install Dolby Atmos r6.5 for Infinix Hot Note – Dolby Atmos is an application to increase sound quality on your phone. This application supports to many Android devices such as SONY, ASUS, SAMSUNG and much more. What an amazing information is this application can work also on Infinix devices, therefore in this article AnyIndo would like to provide the link to download and install Dolby Atmos r6.5. Dolby Atmos r6.3 xda is another version of r6.5 but in this chance we are going to provide and guide you to install r6.5. The official source came from xda developer, and we just want to help our visitor to get easier by reading and following this article. According to our review, and we had tested it this application worked also perfectly on MIUI 8 Stallion (if your Infinix Hot Note installed MIUI 8 Stallion), but if you have official ROM you don’t need to change your ROM. Some difference we faced this application from previous version that this the latest version worked with stable and its buffering not as many as before in the previous version. This application could be combined with Viper application but as we tested Viper took more memory and the battery runs so heavy . Belum ada tanggapan untuk "Installing Dolby Atmos r6.5 on Infinix Hot Note"